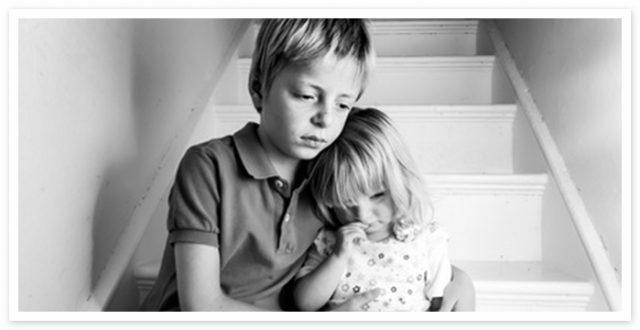 To view our Child Protection Policy please click the link below. To view our Anti-Racism Policy please click the link below. On the next school day the school’s Safeguarding Officer will be informed that the child or young person has been involved, heard or witnessed a domestic incident. 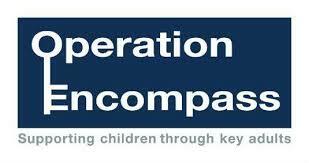 This knowledge, given to schools through Operation Encompass, allows the provision of immediate early intervention through silent or overt support dependent upon the needs and wishes of the child. The Safeguarding Officer at Monksdown Primary School is the headteacher, Mrs S. Gough and in her absence it is the deputy headteacher Mrs. G. Stewart.